I was over the moon when I was contacted by Dixi earlier this week to spread the word about their amazing new collection of jewellery and clothing being released on their website here today. Having been a fan of Dixi for some time, and building up quite a collection of beautiful pieces as a result, it gives me great pleasure to be able to share their new collection with all you lovely lot! The new Dixi jewellery collection features some stunning and unique pieces, the inticate tribal inspired designs, precious gem and stone inlays and gothic romantic vibes complimenting each other perfectly. Along with this, Dixi are also releasing a gorgeous new clothing collection to match so creating an effortlessly cool outfit couldn't be easier. 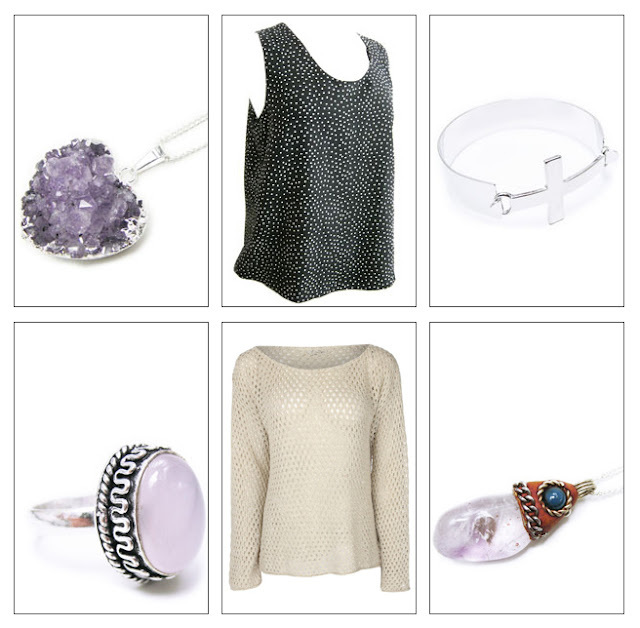 Knowing from my previous purchases that Dixi pieces are not only fantastic quality and beautifully made, but also excellent value for money, I will be making good use of the blogger discount code below to get my grubby hands on some of this lot. 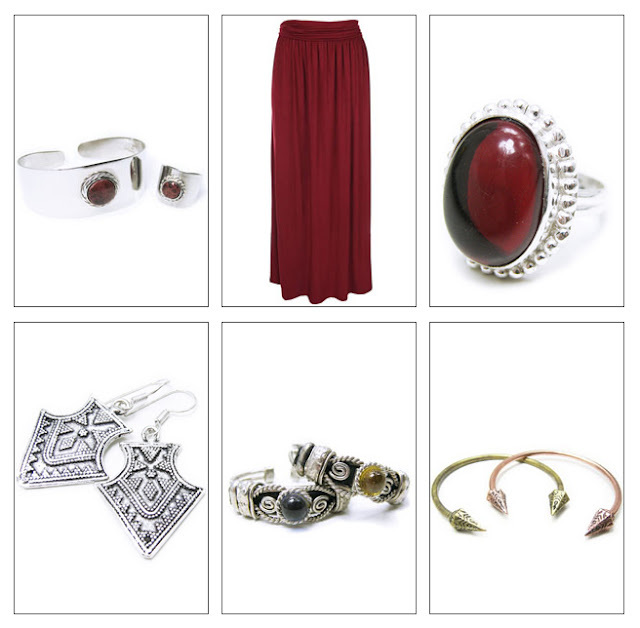 My favourites so far are the Bird Claw Ring, Burgundy Maxi Skirt and Silver Cross Bracelet but it wouldn't take much to convince me to purchase the whole bunch! To get FREE UK shipping on all purchases over £15 use the code BLOGGERDISC at the checkout until 3rd February.